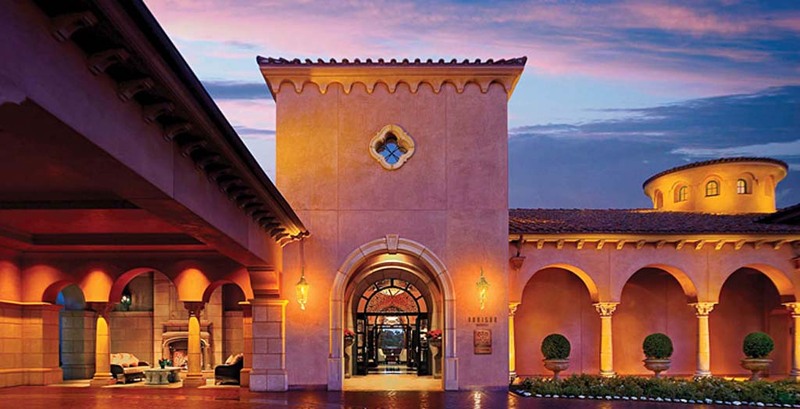 REGION— The Addison restaurant at Fairmont Grand Del Mar maintained its coveted AAA Five Diamond Rating, one of only two eateries in Southern California to earn the distinction, the Automobile Club of Southern California announced Feb. 21. The other Southern California restaurant earning the Five Diamond Rating was The Belvedere at The Peninsula Beverly Hills. The Belvedere has been a AAA Five Diamond restaurant since 1995. The Addison has been on the list since 2008. Two Carlsbad restaurants — Argyle Steakhouse and Vivace at Park Hyatt Aviara Resort — and two in Rancho Santa Fe — Mille Fleurs and Veladora — were among 13 restaurants in San Diego County to earn Four Diamond ratings. The Grove Steakhouse at Viejas Casino & Resort in Alpine; A.R. Valentien at The Lodge at Torrey Pines in La Jolla; Donovan’s Steak & Chop House in La Jolla; George’s at the Cove in La Jolla; The Marine Room in La Jolla; Avant in Rancho Bernardo; Cowboy Star Restaurant and Butcher Shop in San Diego; Grant Grill at The US Grant in San Diego; and Mister A’s in San Diego. The Four Diamond Rating was a first for Avant, Cowboy Star and Veladora.